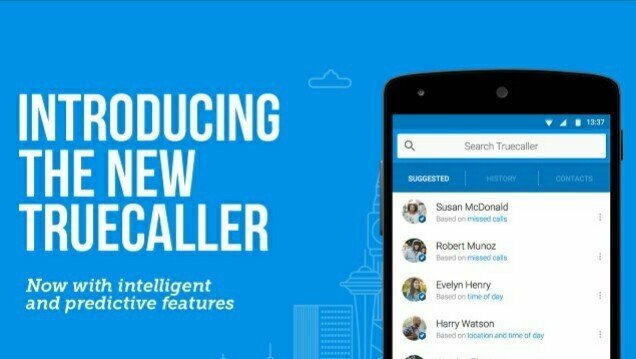 Truecaller has rolled out new features for its Android app- Number Scanner and Fast Track numbers. The update will bump the app to version 8.45. With Number Scanner, users will be able to scan a number directly from business cards, websites, street signs, shop fronts or any other place, eliminating the need of manual entry to look up or store a number in the contacts list. The feature can also be used to scan numbers, instead of QR codes, to pay directly using Truecaller Pay, the app’s payment platform. Up next, the Fast Track numbers are located in the Truecaller search bar, with the most necessary categories like emergency (police, fire, women’s helpline), bank balance, travel and couriers available in one tap. This will help save time by eliminating searching the web to find the correct number for a service. Other categories include banks, electronic customer care, OTH, hospitals, hotels and insurance. The Fast Track numbers are only available in India. 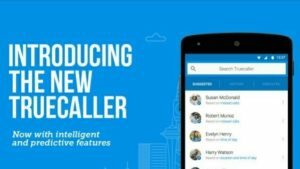 Finally, users in India will also be able to scan a number and pay directly using Truecaller Pay. You can now send or request money, recharge, or even Flash Message any contact from your native phone book.